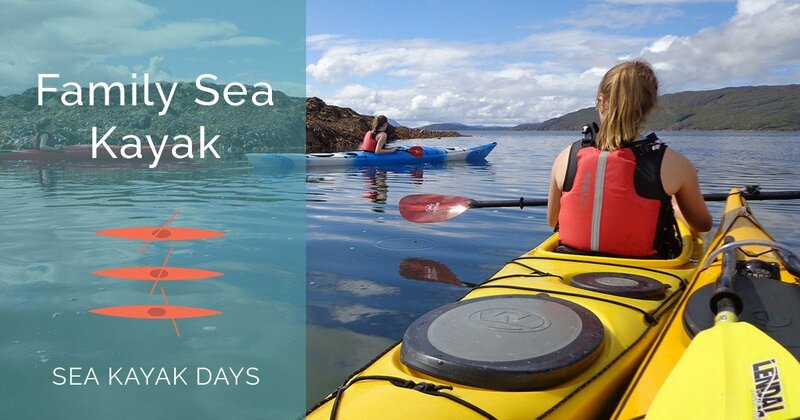 A family day out with Sea Kayak Plockton to get a seal’s eye view of the world! A trip that’s geared up for families with younger children, age 11 and 12. No experience necessary, just water confidence.